The Information Society, with its tremendous growth, is a key component for the development of any business. But the virtual space is a complex and dynamic environment with specific rules and anyone who wants to make performance in this environment has to master these rules. 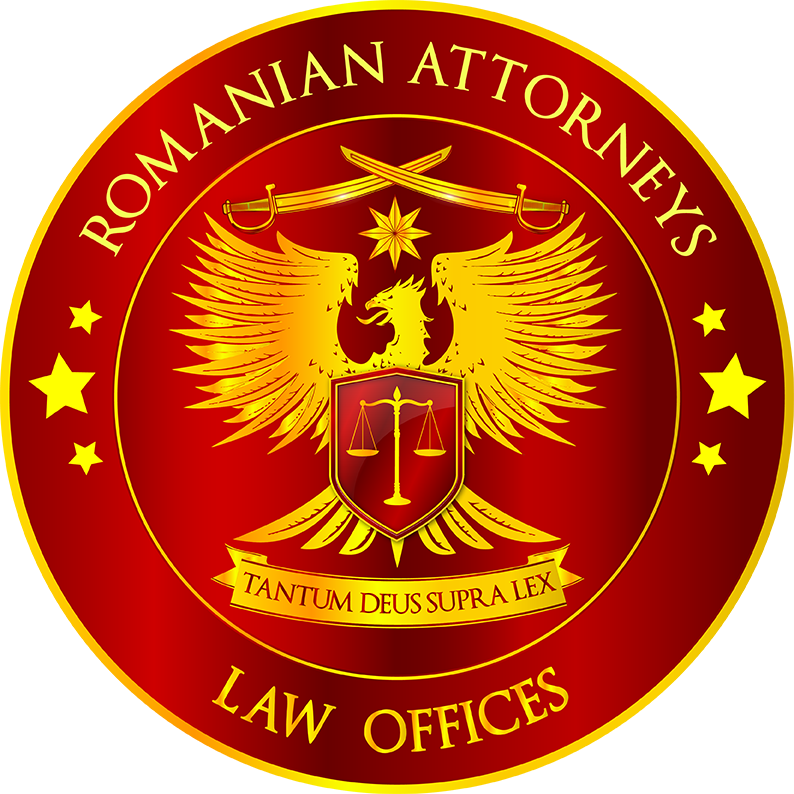 To master the rules in this area we have the support of a reference expert, internationally recognized for his work, with relevant experience in telecommunications, electronic commerce and computer crime.